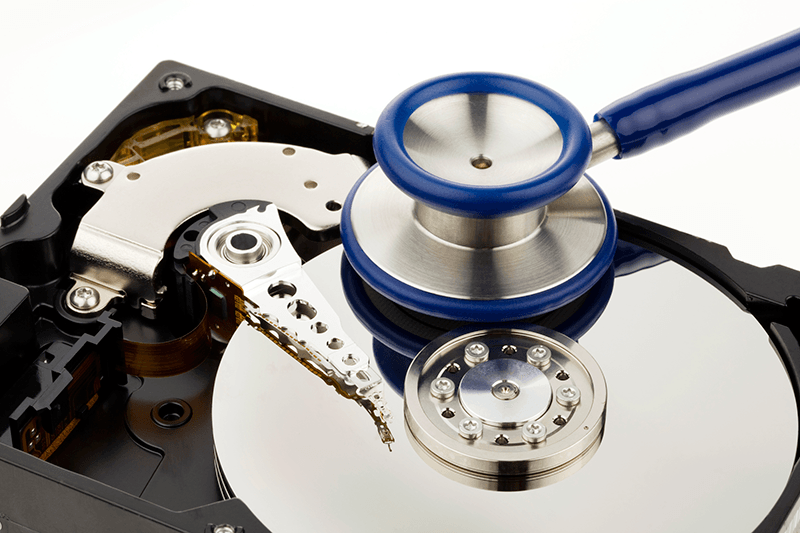 Cincinnati offers a local data recovery services. But there is one Cincinnati data recovery company that has been around since 1997. Data Recovery Cincinnati LLC has been performing data recovery in various capacities for 21 years. When email was still in its infancy there was a need for data recovery on a much smaller scale compared to today. Choose Cincinnati Data Recovery as your local data recovery services provider. We realize you have a lot of options but we are confident that very few can meet you in person to answer questions. We will personally drive to your business and pick up your external hard drive, desktop hard drive and server hard drives for server data recovery. We can perform diagnostics the same day as pick up or drop off. However, if items are dropped off after 2pm diagnostics will not be completed until the following morning. Expedited and Emergency cases will have a diagnostic completed after 2pm and after hours as needed. If you are in need for expedited or emergency Cincinnati Data Recovery after hours please call us 513-338-9756. As we have stated in previous articles and blog posts if you are located outside of Cincinnati Ohio not to worry. Data Recovery Cincinnati Ohio can perform and pick up hard drives outside of our metro area. We have been known to travel north past Dayton, OHIO and as far south as Louisville, Kentucky. We can email you an overnight shipping label from UPS or FedEx if needed. Even though we pride ourselves as a local business we have a lot of customers across the United States who prefer Cincinnati Data Recovery. Remember, if outside of our metro area please conduct a search for Data Recovery Cincinnati Ohio and our business will come up. You can email me at curt@datarecoverycincinnati.com or call us 513-338-9756 for further questions about your Ohio hard drive. Cincinnati data recovery provided for local and regional clients. With our emergency services and quick turnaround times, we can get your data back in no time. Data Recovery Cincinnati can provide services to individuals or corporate clients.